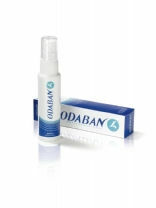 Effective in the treatment of fungal & associated bacterial infections of the skin & nails, such as athlete’s foot. 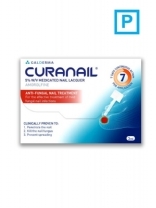 Contains the active ingredient miconazole nitrate 2% w/w. 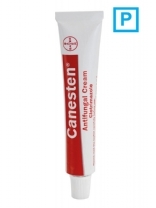 A cream for the intensive care of skin & nails. 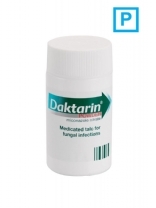 Effectively helps to prevent fungal infestation. 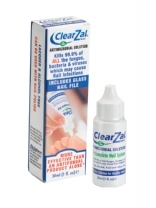 Contains clotrimazole as well as panthenol and allantoin. 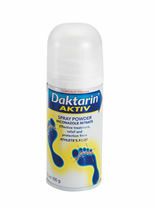 Six months active protection from foot odour. 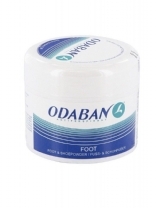 Odaban Foot and Shoe Powder is an effective form of relief for those who suffer from smelly feet. 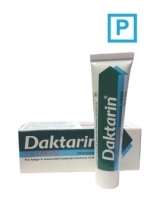 *PHARMACY ONLY PRODUCT* Effective treatment for fungal skin infections. 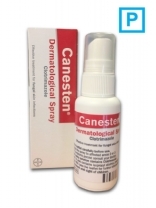 Canesten Dermatological Spray provides effective soothing relief from the irritation caused by fungal skin infections. 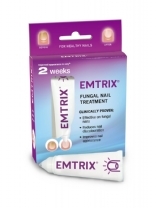 Emtrix is a topical treatment for nails affected by fungal infection or psoriasis. 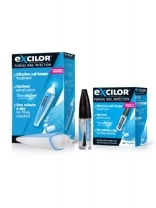 Emtrix improves the appearance of discoloured and deformed nails. 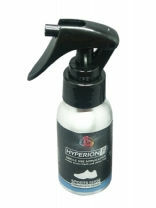 50ML BOTTLE IS SUFFICIENT FOR 2 PAIRS OF SHOES. 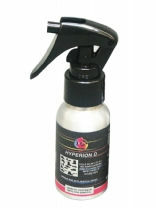 A spray for shoes which disinfects and deodorises. 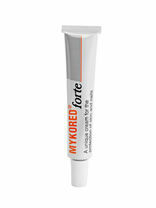 Successfully tested against bacteria, fungi and viruses. 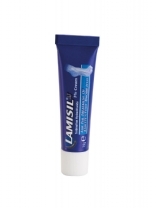 Lasts for a minimum of 3 months. 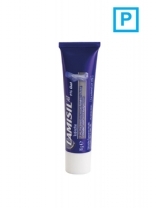 50ML BOTTLE IS SUFFICIENT FOR 2 PAIRS OF SHOES. 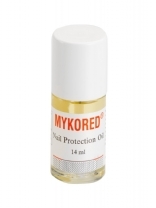 Very effective against fungi, bacteria and viruses. 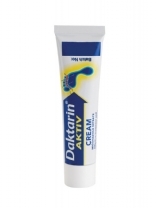 Approved for direct skin contact. 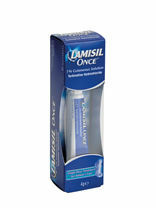 Lasts for a minimum of 3 months. 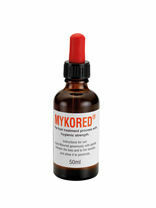 NHS approved for use in hospitals.